Every color client will benefit from the use of b3. Color services lift the cuticle layers, b3 reinforces and builds the bonds responsible for sealing those cuticle layers back together, so you will see and feel remarkably healthier, stronger hair with every color service and longer lasting vibrant color when b3 is used. For stronger hair, and better color retention, choose to color with b3! A Malibu treatment is used for the removal of excess buildup in your hair. Hard water and chlorine are very common contaminates that can build up causing your hair to feel damaged and cause your hair to start taking on a coppery or brassy hue. This is a great treatment for swimmers hair or people that live in areas with hard water. This treatment is something Jess has used and loved for many years and always sees great results! Must be combined with another service. Curls can be an easy way to dress up your style, but can be time consuming. Maybe you can just never get your curls to stay and they always fall out by the end of the day. At Hairstyles By Jess we can help you out! Come in for great looking curls that will last all night long, sometimes even two or three days! Big wavy curls, small tight curls, or anything in between. 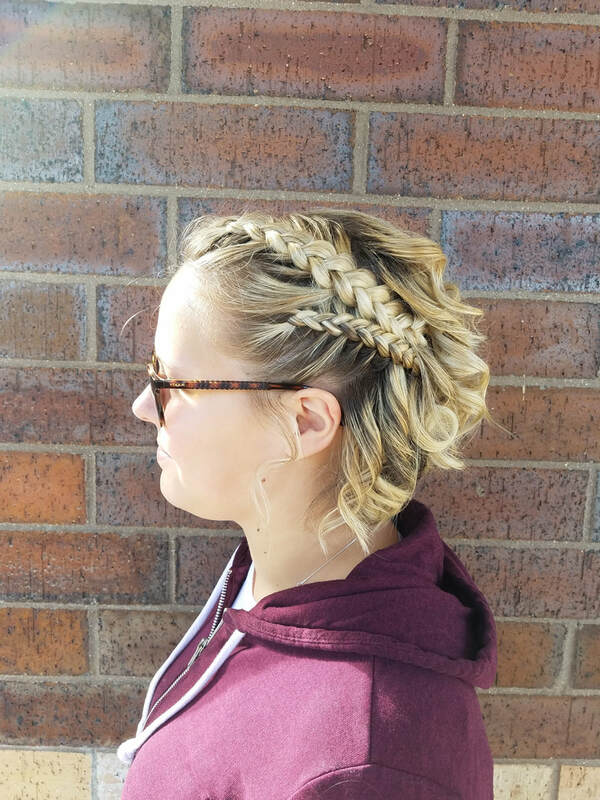 When booking online, select "add on curls"
No matter what braid you are looking for, Jess can do it! Waterfall braid, dutch braid, fishtail braid, four strand braid, five strand braid, or any other braid you can think of! Add this on to any service you are booking for that extra little detail for a night out or just for fun. Must be combined with another service. At Hairstyles By Jess we include a blowout with your hair cut, but if you just want a blowout we can do that too! A good Blowout can last for days. Do you have a special event coming up, or maybe you just want a day off from doing your own hair. 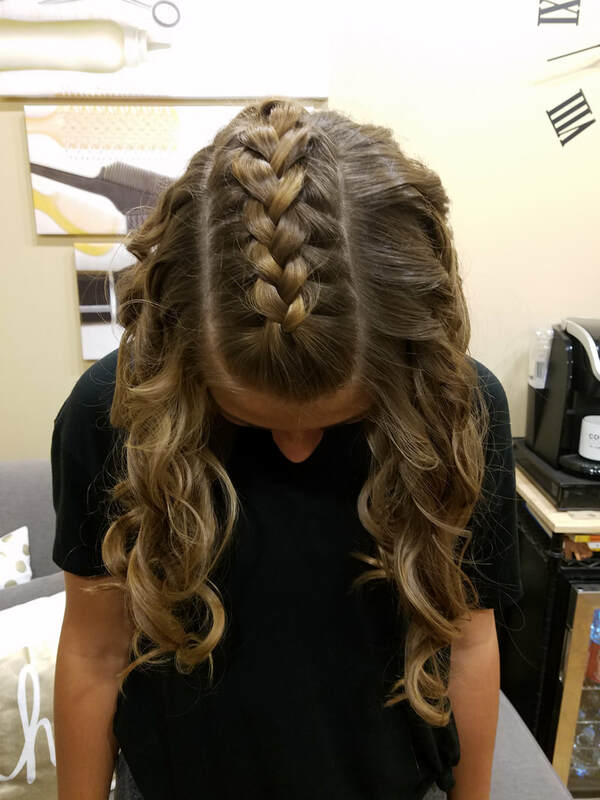 At our Eden Prairie salon we will make sure you leave looking amazing and with a great hairstyle! This is a stand alone service, cuts and colors have a blowout included! If your hair is long or thick, please understand some services may cost extra due to the extra time and/or products that will be needed. 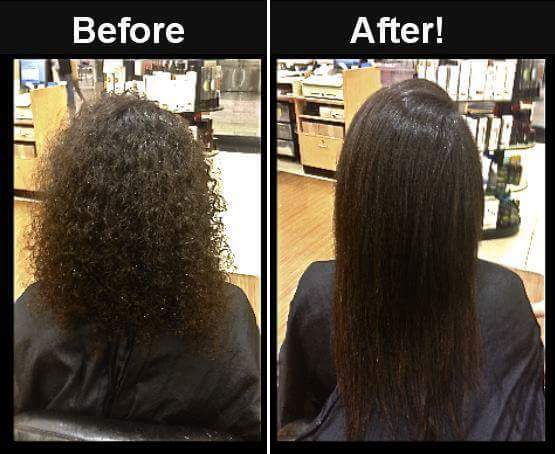 If you feel your hair is longer or thicker, please select "Long/Thick hair, Extra Time Add on" when booking online.